Thanks to our team and the new techniques we use when it comes to doing our job (photography, editing, video, computing, etc. ), we have established ourselves as an effective company of detectives in Madrid and all around the world, because we are members of different organizations: World Association of Detectives, A.P.D.P.E. Currently, the area with the highest demand of private investigations is the business one. That is why our roster of clients is very broad, as we are contacted by small businesses and great multinational companies, to solve problems of different kinds. Previous planification of every investigation. Constant information to the client about the status of the investigation. Absolute confidentiality and professional secret in all of our actions. Our client brings their case Monopol Detectives. Once accepted, the right professionals regarding the subject of the investigation, are assigned to the case. Once the investigation is finished, a written report is prepared, with the evidence to assure what is being said in it. 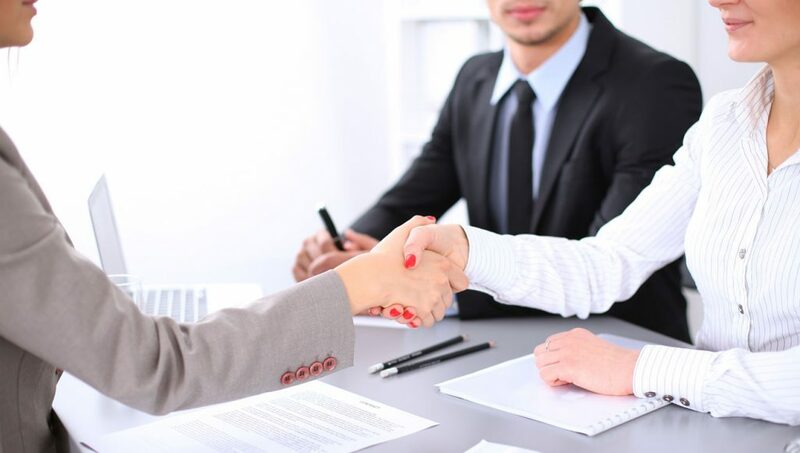 Together with the client, meetings are organized to plan judicial or other kind of actions, complemetary investigations are made, and we offer our counseling experience to our clients. If our clients presen tour report in a court of law as expert or testimonial evidence, Monopol detectives attends to the court to ratify the contents of the report and answer questions they may be asked. The job of private detective in Madrid or in any other city, attracts attention for its secrecy and mistery. None the less, there is a lot of ignorance regarding what are the requirements to be a private detective, and in what way do they work once they become detectives. From Monopol, with more tan 50 years of experience, we want to give you some guidelines to know the procedure, and the requirements demanded by the law to work as a private detective. Informing the client at all times the developments of our search. Total and absolute secrecy about everything we do. A previous study is made, an actions guideline and a budget, all of that totally free of charge for the client. If the investigation moves on, it is time to choose the professionals that will take care of it, as we have experts in many different fields. Meetings are planned with the client through the length of the investigation to determine the procedures, specially judicial ones, that will follow next. If it is necessary and the client requires the report that we have delivered to be used as evidence in a trial, a professional from the Company will appear in the court to confirm it. Si es necesario y el cliente requiere del informe que le hemos entregado como prueba en un juicio, un profesional de la empresa se presentará en el juzgado para ratificarlo. Despite what you may think, private detectives also have some bans imposed upon them by the law about some actions and Jobs. You can’t, for example, do any type of investigation or following of an offense, and should also inform of any kind of crime to the authorities. Likewise, they can’t make use of any personal or technical means that may attempt against the honor, the intimacy, the personal image or the secrecy of the information. From the private detectives agency in Madrid, Monopol, we hope to have resolved your questions about how to become a private detective and our steps to follow during the course of an investigation. At Monopol we have over 50 years in the detectives market in Madrid, during which we have grown in a professional level as well as a personal level. Likewise, we have adapted to the new technologies to keep offering to our clients, the quality service they expect from us. Don’t wait any longer, if you need any of the services described here or has any questions, get in touch with us on the pone number 91 521 31 50 or fill the contact formo n our website.